If you are an audio enthusiast and if you have multiple audio systems and speakers, you may definitely need to have a speaker selector switch. These switches allow you to route a audio signal through a switching system and distribute it to various speakers. 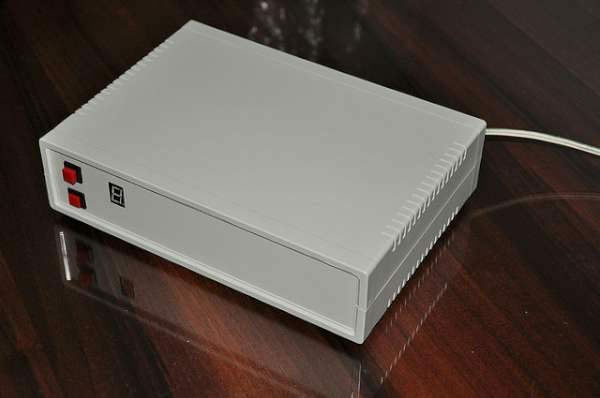 Using this listener can select single amplifier – speaker combination through the switch. We mainly design this switch to share our speaker system with multiple audio amplifiers. We design this switch to handle 6 stereo audio channels. See the full post on his blog here. Project files are available at Github. As vibration motors have a wide variety of applications, they are often integrated into systems which have different power sources. 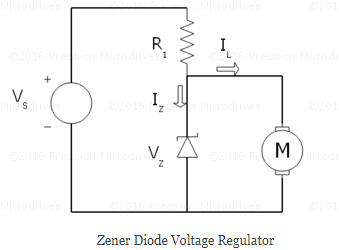 A common concern, in terms of power supply, is adjusting the source power supply voltage to a suitable level for the vibration motor or drive circuitry. This protects the motor, and can ensure a constant level of performance for uses like haptic feedback. This application note will show how all the colors within the color gamut formed by red, green, and blue constants in a CIE plot can be measured and mapped with an RGB color sensor. 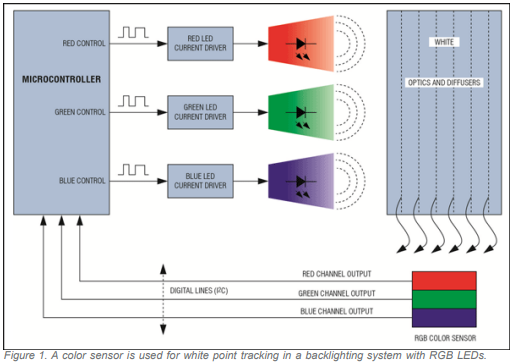 This RGB sensor can also monitor the color output of LEDs in a display and/or provide feedback to maintain a reference color. An RGB sensor will also be mapped to measure the color temperature of practical light sources. 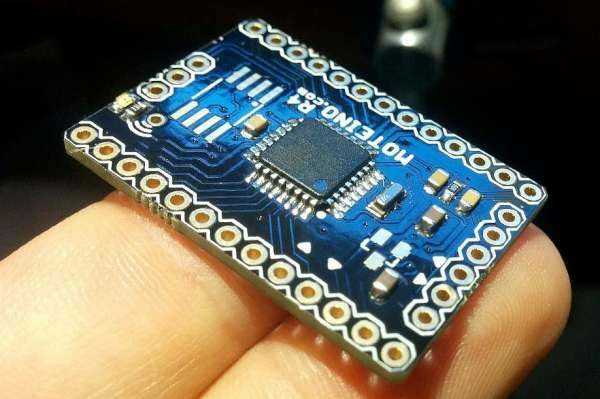 The described device is nearly matchbox-sized board (50 x 24 mm) packed with sensors. 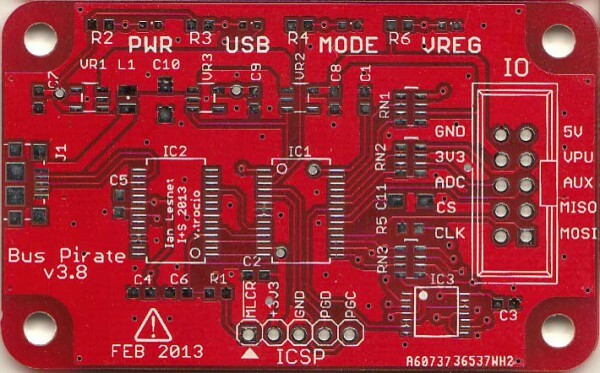 Auxilary board is 10x50mm with additional sensors. 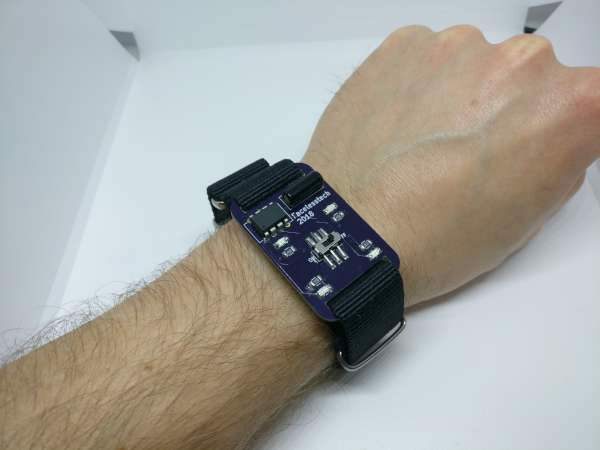 The module is developed around the Murata ABZ LoRa module, which integrates STM32L072 and samtech SX1276 in tiny 12.5 x 11.6 x 1.76 mm package. More details at Mare & Gal Electronics. 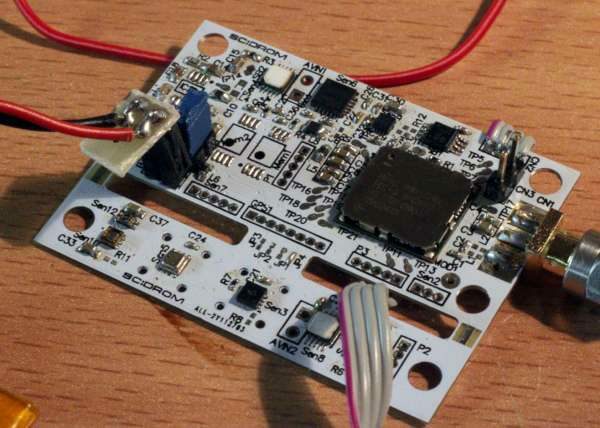 Felix writes, “I posted a short illustrated guide for making your own Moteino from SMD components. It also includes details how to burn the bootloader and fuses. Check it out here. Thanks and credit goes to forum user LukaQ for his contribution of the images and test sketches in this guide! See the full post at LowPowerLab. There are many types of servo motors and their main feature is the ability to precisely control the position of their shaft. A servo motor is a closed-loop system that uses position feedback to control its motion and final position. In industrial type servo motors the position feedback sensor is usually a high precision encoder, while in the smaller RC or hobby servos the position sensor is usually a simple potentiometer. The actual position captured by these devices is fed back to the error detector where it is compared to the target position. Then according to the error the controller corrects the actual position of the motor to match with the target position. 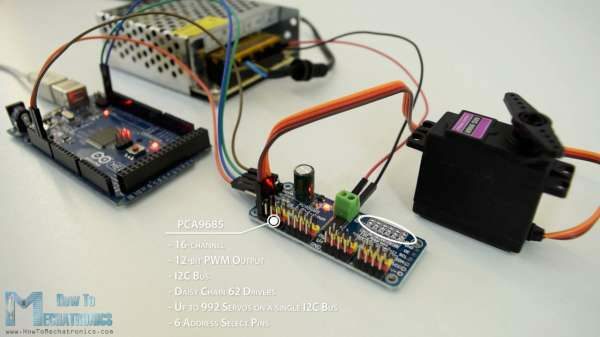 In this tutorial we will take a detailed look at the hobby servo motors. We will explain how these servos work and how to control them using Arduino.